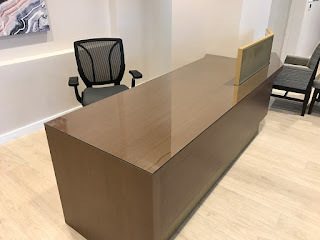 Home » clear tempered glass » Custom cut glass » Custom cut glass nyc » office glass table tops » table » tempered glass » Would you like to cover for your office table to protect the wooden base? Whether it's for a glass table top replacement, glass table top cover, or a table design of your own, you customize the size, shape, and style of your tabletop. 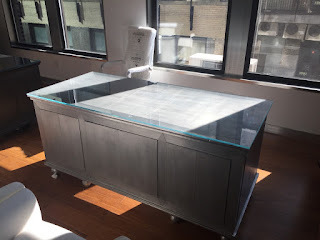 Use custom glass for patio table tops, coffee tables, wicker furniture, end tables, dining tables and more. The last thing you want to see on your beautiful wood tabletop are scratches, dings, dents or gouges. Even messy fingerprints, spills and crumbs mar the appearance of your table. Unprotected wood requires more care and cleaning. While tablecloths may be an attractive option, they hide the beauty of the wood. 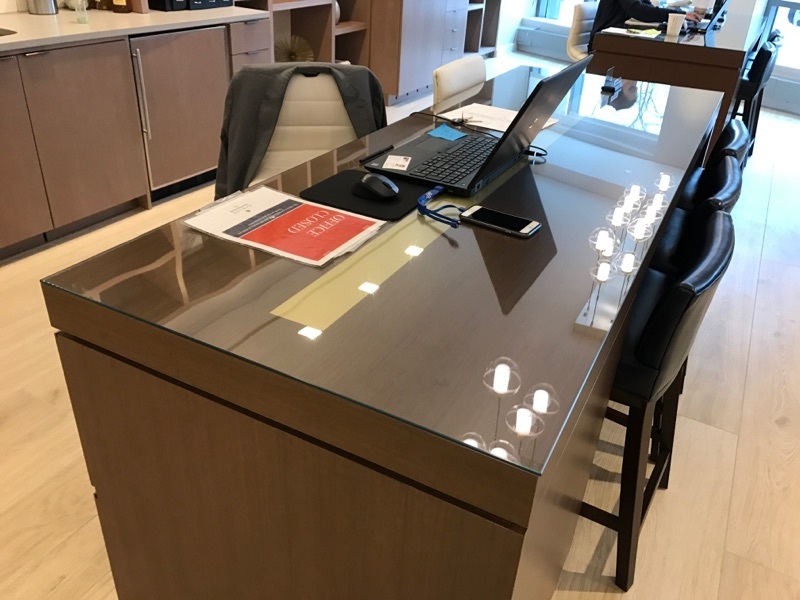 One of the best options for protecting your wood tabletop is with tempered glass. It's durable, easy to clean and see-through so you can enjoy the beauty of your table.